Just a quick note to say I just came back from Muhuru Bay where I was honoured to shoot the graduation ceremony for the pioneering class of WISER. It was an amazing, emotional day to see these young women graduate (100% of them passed their exams, 17 of the 28 qualified for university and 13 of these obtained an immediate full scholarship – incredible!) and prove to their community and the world that girls can make it, be successful and fulfill their potential. 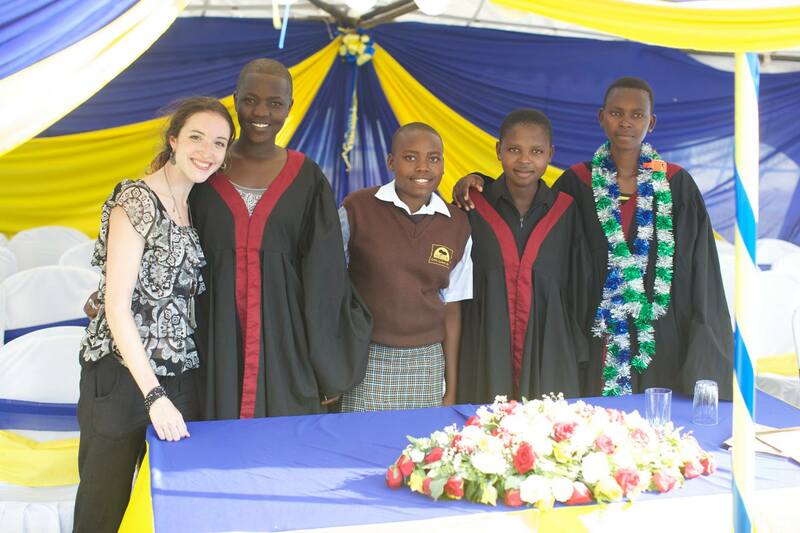 They are role-models and advocates for investing in girls education. Absolutely no girls from Muhuru Bay have gone to university in over 20 years and the gender discrimination has meant the lives of girls in this area have often been very tragic. This has all been changed. WISER is incredible, and without the support from a truly amazing faculty and supporters around the globe, this would not have been possible. So here’s to you, Wiser girls, and here’s to everyone that made this wonderful NGO possible – you are all such brilliant people and I am truly humbled and blessed to have worked with you. The graduation was the accumulation of all this hard work, which will continue, and boy what a day it was! There was singing, laughter, celebration, tears of joy, and a tangible sense of change as these powerhouses made their mark on Kenya. Thank you for letting me a part of it and I hope you are all very proud. To those reading this: watch this space for the graduation film, where you’ll be able to see this wonderful and monumental day yourselves!